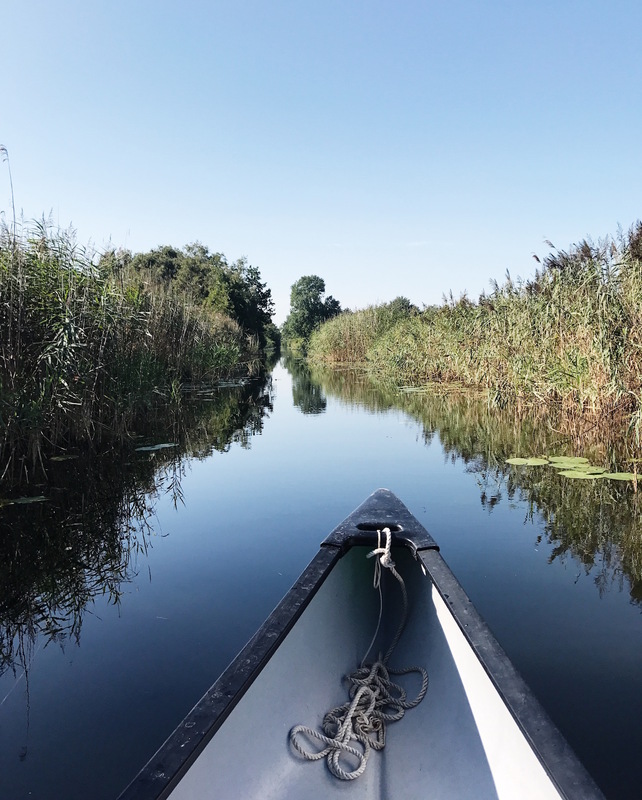 Just outside of Amsterdam there's a magical refuge called 'Zwier' that promises its visitors a weekend of ultimate relaxation. 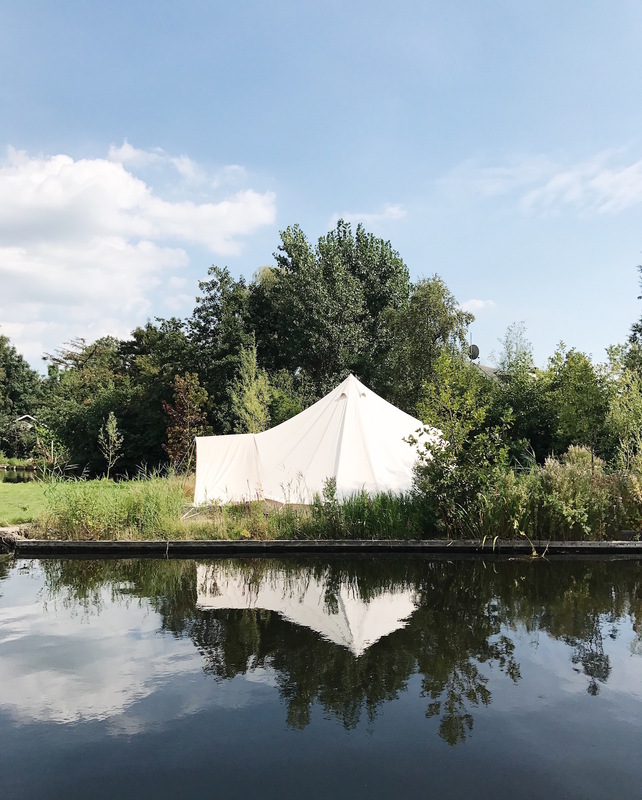 Stay in a beautiful luxury tent on the grounds of family business Jachthaven Winkeloord, enjoy a yoga class in the morning before digging into a beautifully prepared vegetarian breakfast, and hop into a kayak to explore the neighboring Vinkeveense Plassen. 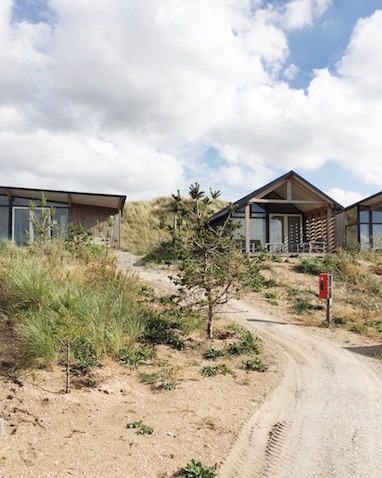 We were lucky enough to spend one of the last warm weekends of the year at Zwier and couldn't recommend it enough. 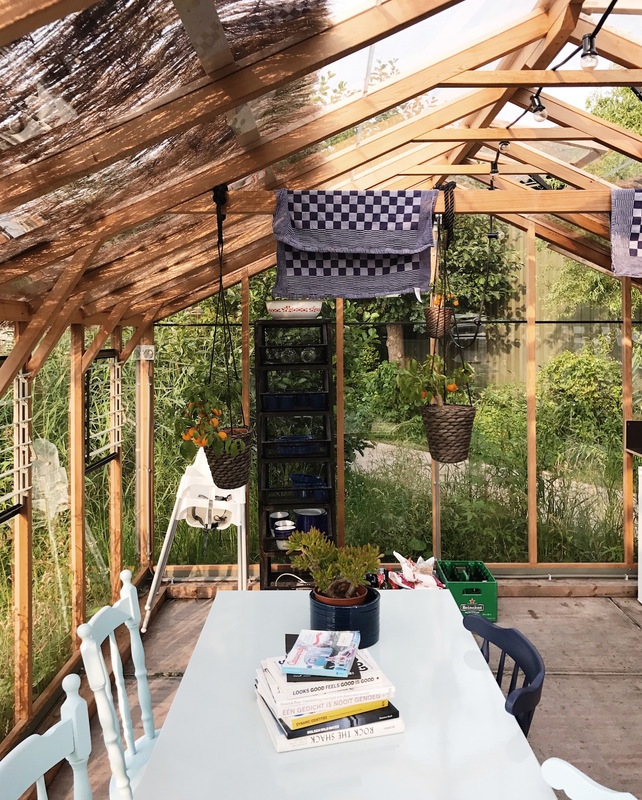 We spoke to founder Mariska Griffioen about her family's business and how she hopes to inspire city dwellers to appreciate the nature that surrounds us. I actually grew up on Haven Winkeloord, the site where Zwier is located. I spent most of my summer outdoors, swimming in the Vinkeveense Plassen and working on the grounds. After high school, I went on to study psychology, and lived in Amsterdam for 10 years working as a childhood psychological and youth care provider. What motivated your move from Amsterdam back to the Vinkeveense Plassen? In Amsterdam we realized that with every nice day, we wanted to get outside. 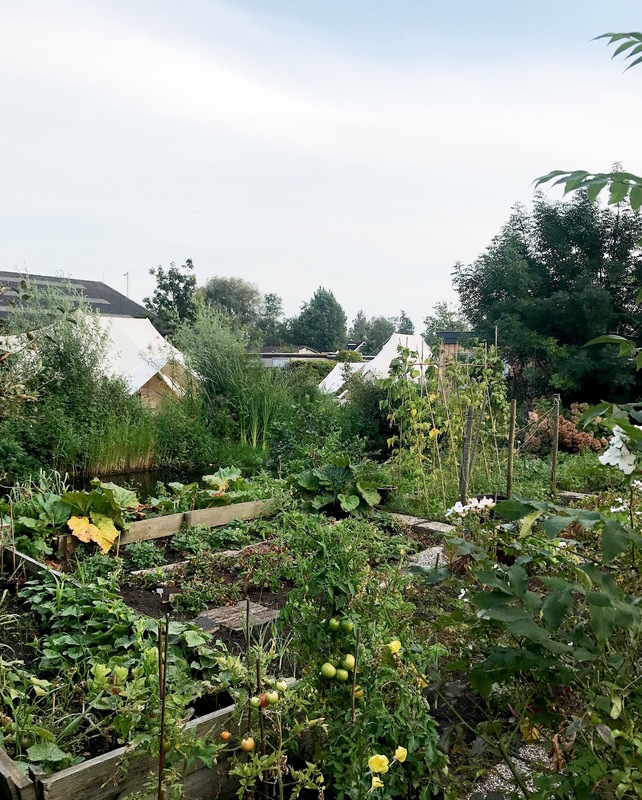 We often found ourselves leaving the city for Jachthaven Winkeloord (where I grew up) and when Yordi and I talked about our 'future' and possibly starting a family, we really couldn’t think of a better place to live. That's when we started thinking about how we could take my parents’ business to the next level. It was something we started talking about as a family in 2014, and we made the move to Vinkeveen in 2015 when I was pregnant with our son Anne. It just felt like we had made the right decision to leave the city and go back to our roots (Yordi grew up in Abcoude). Zwier is such a magical place! Can you tell us more about how it came to be? The place has been around for a while, but then as Jachthaven Winkeloord. My father's parents actually ran a small farm here years ago but it wasn't until my father took over the family business that it turned into a marina. It's such a special place with so much history, I think you can feel that when you're here. And it helps that the Vinkeveens Plassen are beautiful, and being near or on the water gives you so much energy! And Zwier is something that we came up with in our first discussions with our family about the future of the business. We wrote down our dreams on post-it notes: On all our notes we had written that we wanted to share this place with others. This was the start and is still the core of Zwier. We want to invite city dwellers, who, in the midst of their busy lives, can come here to soak up some positive energy. Everything you experience, see and do at Zwier should contribute to that. That’s the basic idea. At such a short distance from Amsterdam, Zwier is 'de vrijhaven van de stad' or the ‘free port of the city’. What does this mean to you? This means that you can come here to escape from the busy city and your everyday routines. When you arrive here, you don’t have to do anything - we invite you to do what feels good at that moment. We want you to feel freedom, whether that’s cozying up in your tent or taking the kayak out on the water. 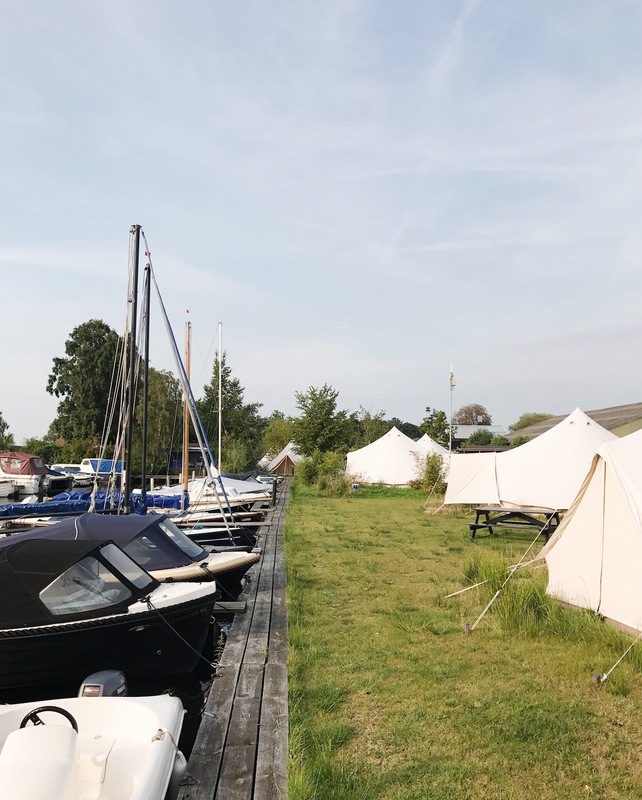 And ‘vrijhaven’ is about ‘feeling at home’, ‘being welcome’; the name reflects the history of this place and the function of it (which is still is, and will stay), a port. What do you hope people will take away from their time at Zwier? 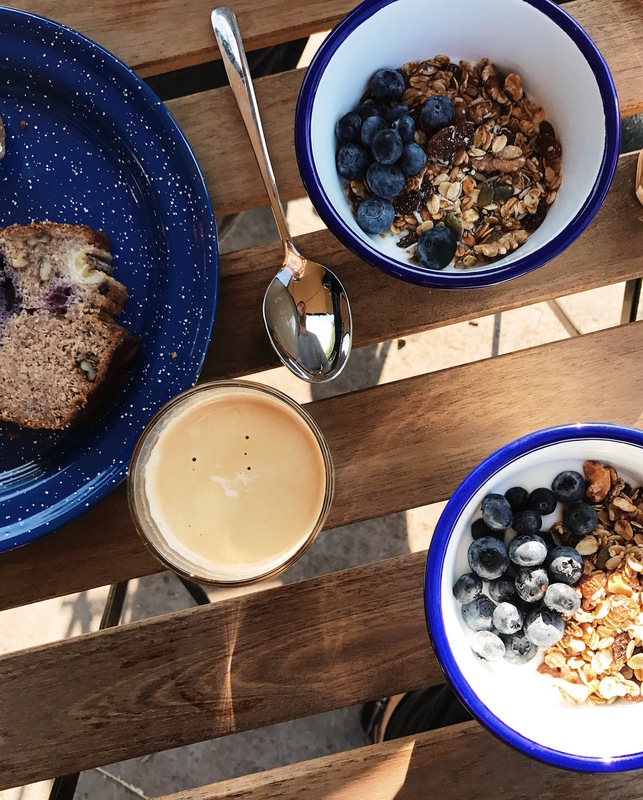 We want people to experience how much energy you can get by doing what feels right in the moment, even if that means not doing anything for a whole day. That can be quite challenging in our busy lives. I find myself dealing with that every day. What we’re trying to do with Zwier was actually the response to a personal need and something we're trying to learn. If we can contribute to the learning process of others, that would be really beautiful! Thank you for sharing your story with us, Mariska. 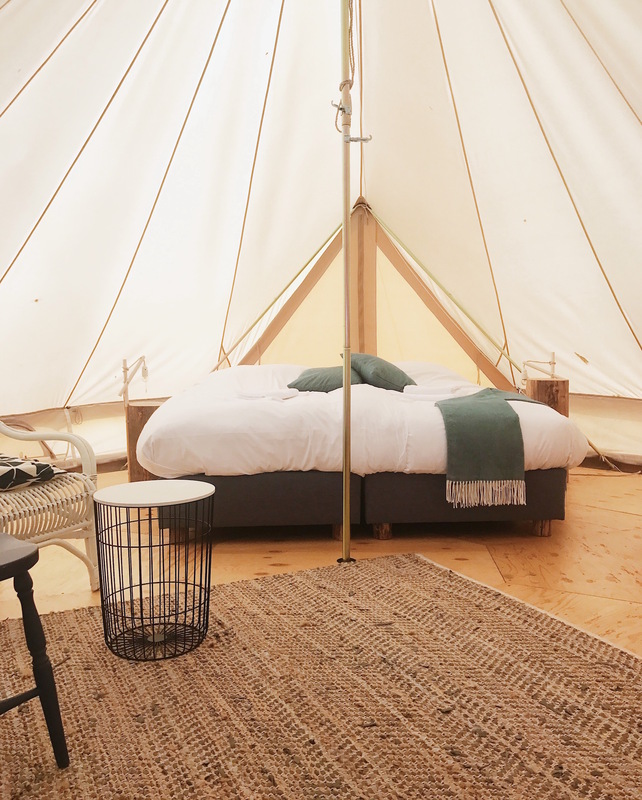 Zwier's tents will be back from April to September 2018 and you can book your stay now - you won't regret it! In the meantime, they organize the occasional yoga retreat and event so follow along on Facebook to stay updated.